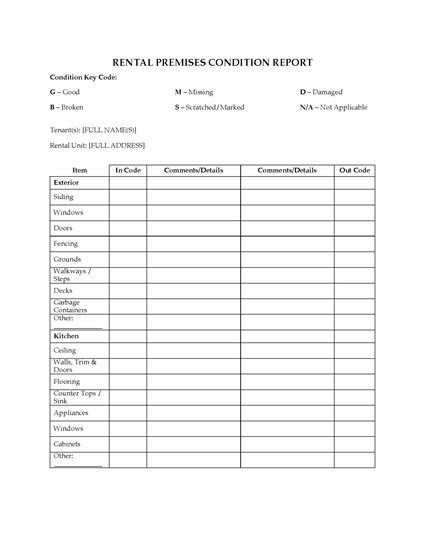 Prepare a Rental Premises Condition Report for a rental unit in Newfoundland with this easy template form. 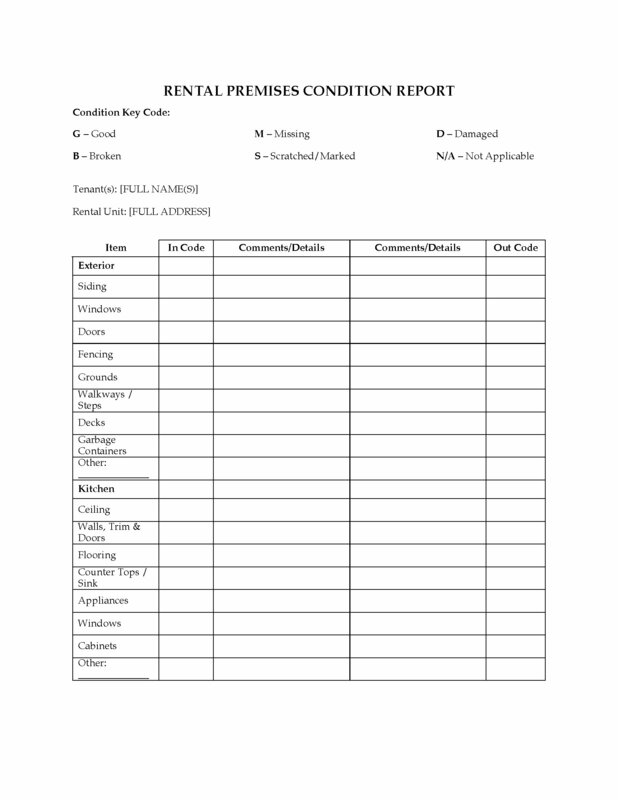 The Condition Report must be completed by both a landlord and a tenant during an inspection of the rental premises at the beginning and at the end of the tenancy, pursuant to the Residential Tenancies Act. 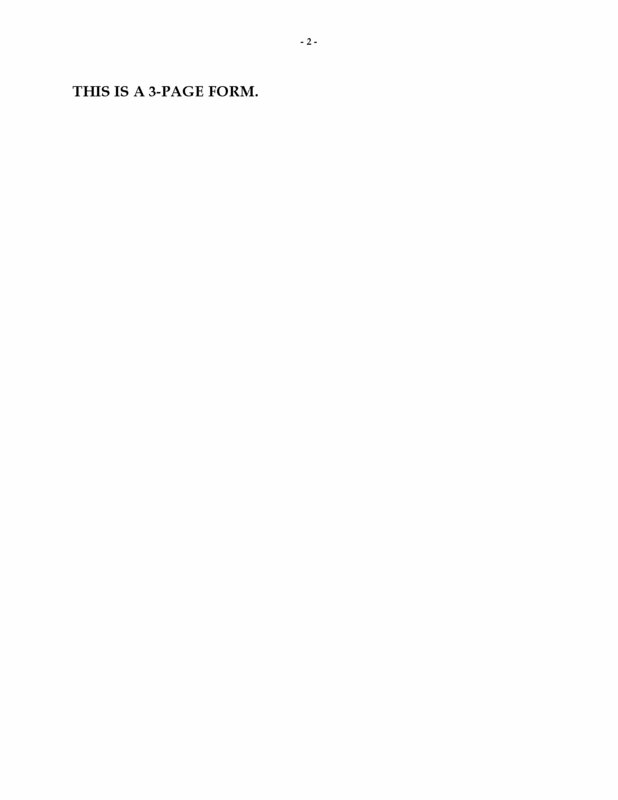 This Newfoundland & Labrador Rental Premises Condition Report form is available as a downloadable MS Word template.